I’m Camden Johnson, and I am a passionate filmmaker with a love for storytelling. I specialize in directing, shooting, and editing non-fiction film. Along with my fiancée, I run Sea Jay Films: a wedding film house dedicated to create high-quality, story-driven, cinematic wedding films. “The Illustrator” is a short-documentary about Adam Parsons, an artist from Indianapolis, and how he uses his art as a form of connection. 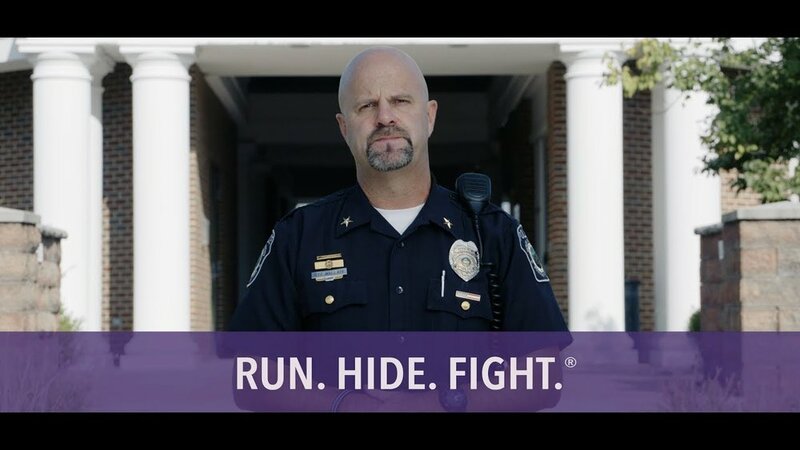 “Run, Hide, Fight” is an educational piece created to inform and to teach viewers what to do in the event of an active shooter or aggressor. 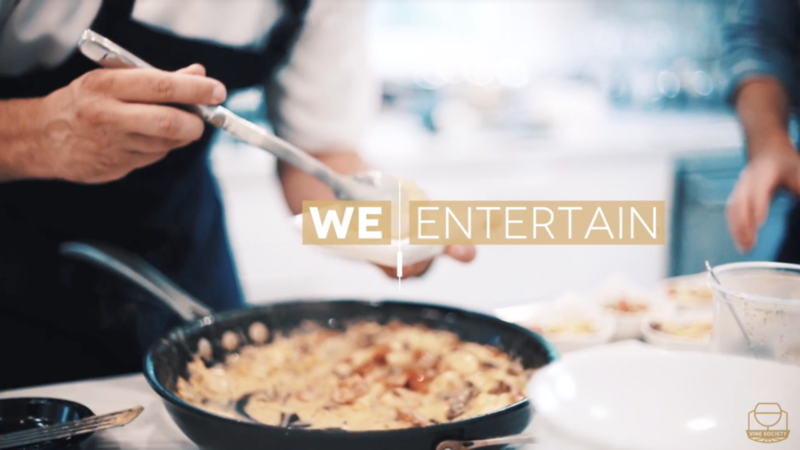 “Vine Society - Promo” is a promotional video for Vine Society, a in-home/in-business food and beverage experience. “Married on Lake Michigan” is a cinematic wedding film created by my company, Sea Jay Films. Founded and run by myself and my fiancée, Sea Jay Films creates wedding films for ordinary people with extraordinary love stories. “Coincidence” is a short narrative about a pizza guy who finds himself in a bizarre situation when he stumbles upon a crooked serial killer's plot.